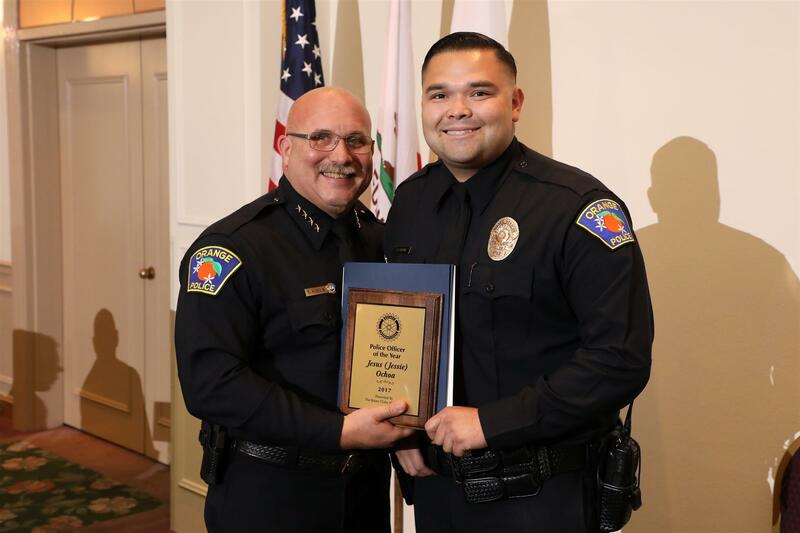 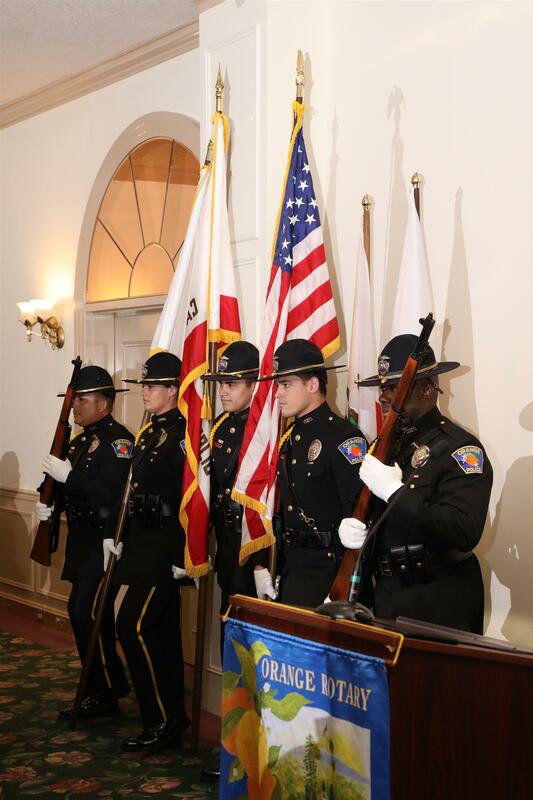 Orange Rotary is proud to be the founder of the Annual Police and Fire Recognition Awards, honoring Orange’s finest and bravest. 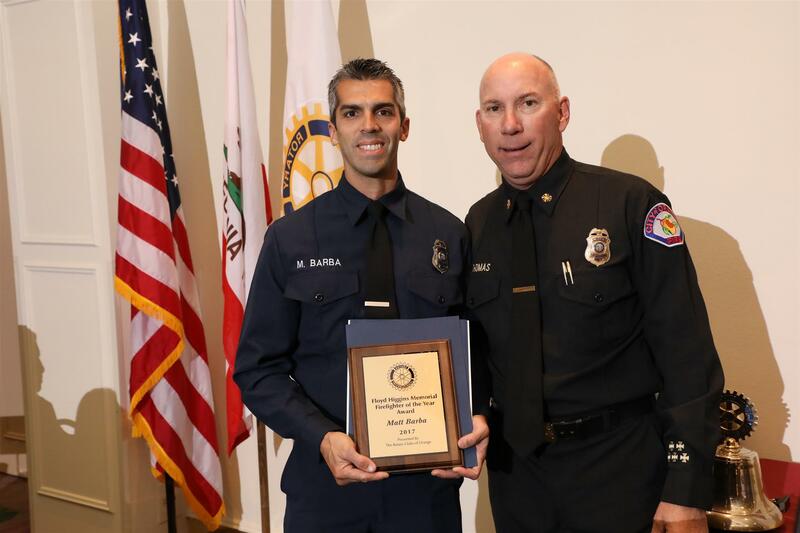 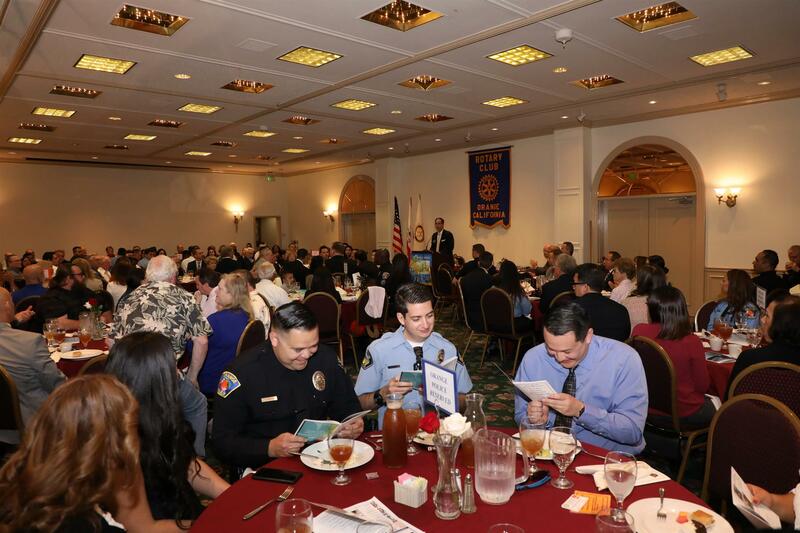 The Orange Rotary Club began the Police and Fire Awards over 40 years ago. 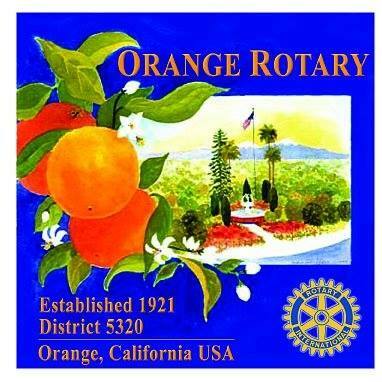 We now partner with our fellow Rotarians from Orange-North and Orange Plaza Rotary Clubs each year to honor Orange's public safety officials.